Summer is my absolute favorite time of the year! 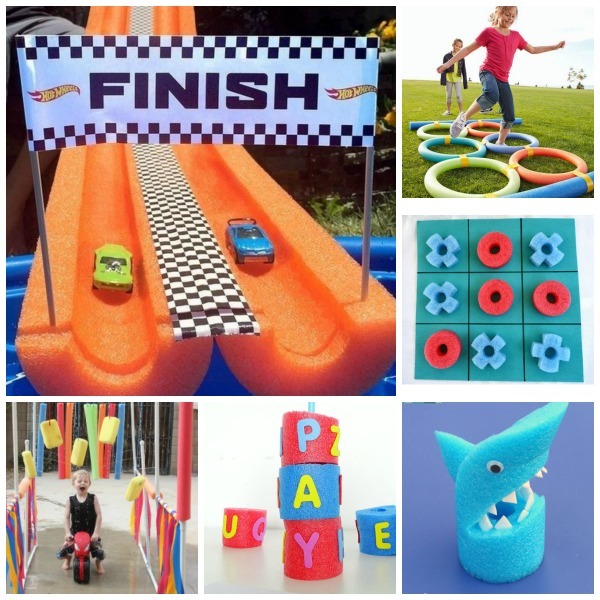 There are so many fun things to do & ways to play, but staying cool is key. 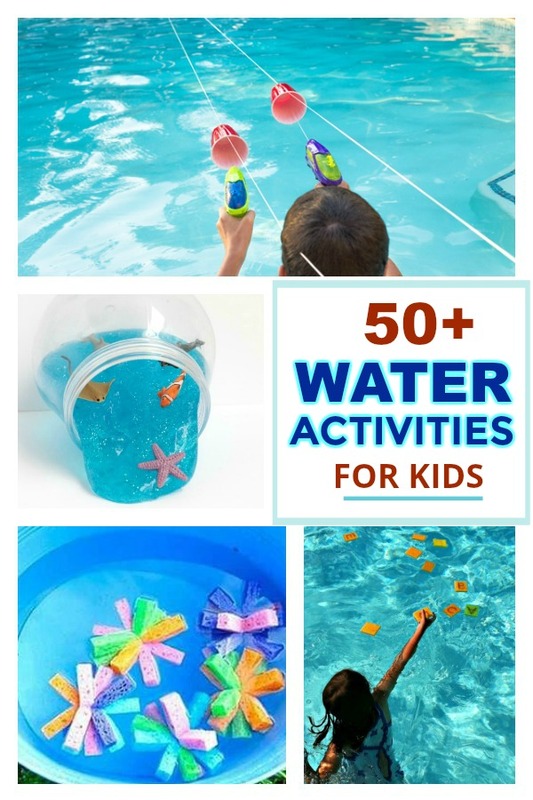 Beat the heat while keeping the kids happy & playing with these amazingly fun water activities for kids. 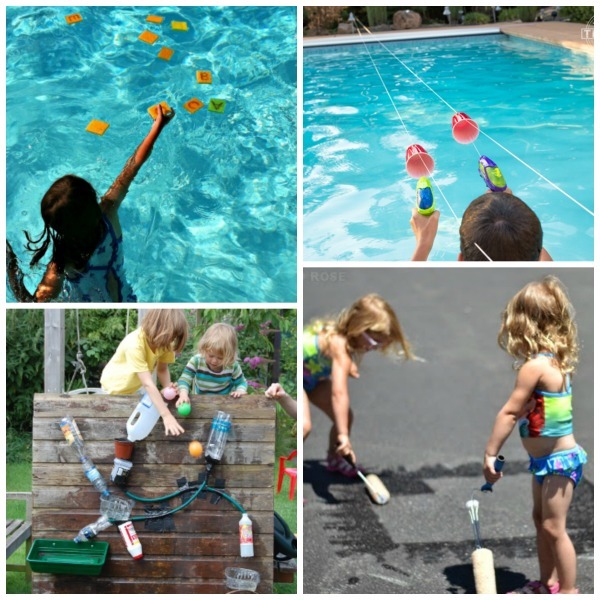 Make a sprinkler from a plastic bottle. 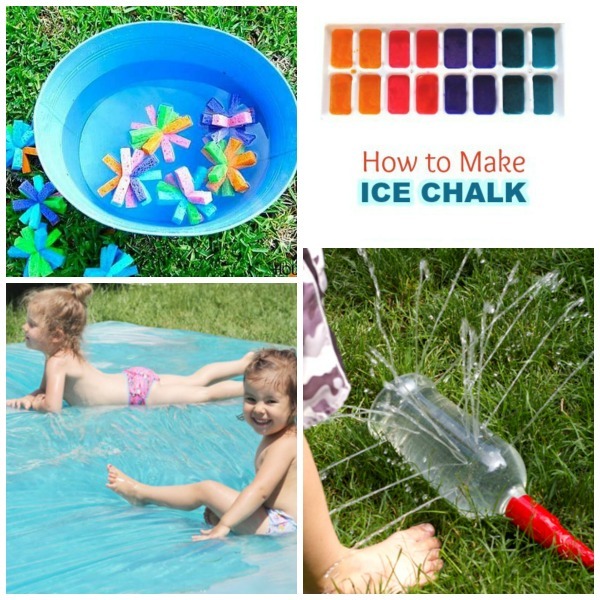 Create & explore with ice chalk. 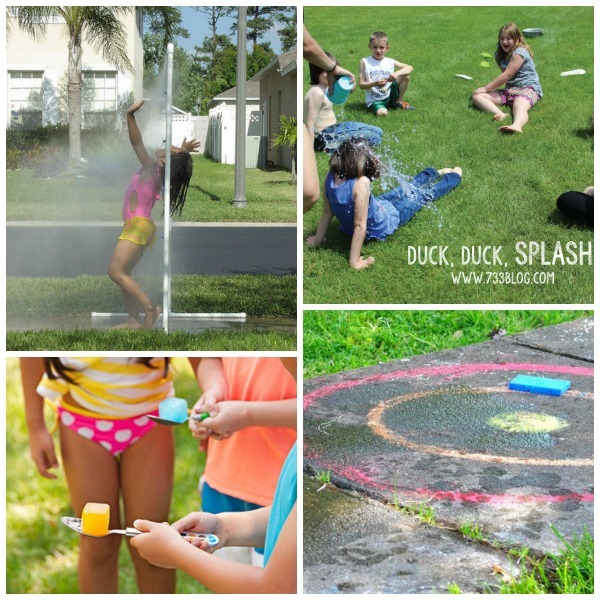 Cool things off on a hot day with a water blob. WOW the kids with a backyard water park. 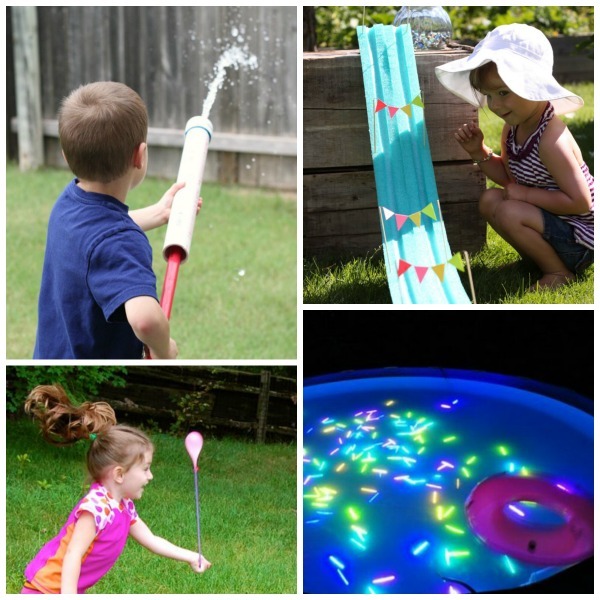 Play this water balloon burst game. 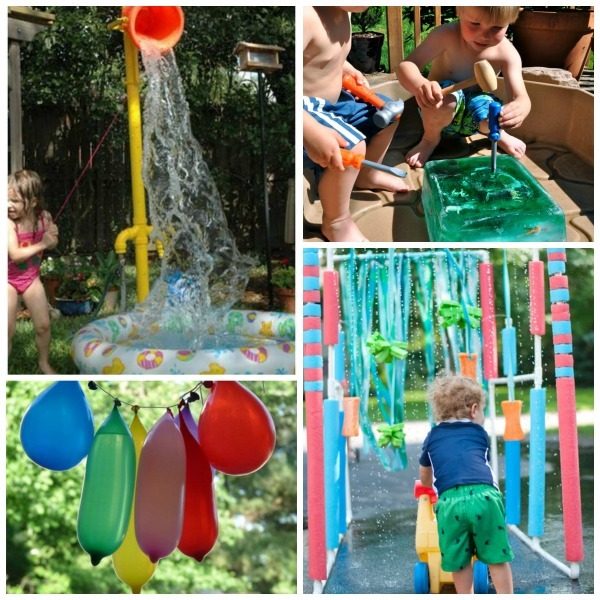 Cool off with a kiddie car wash.
Make your own water wall. 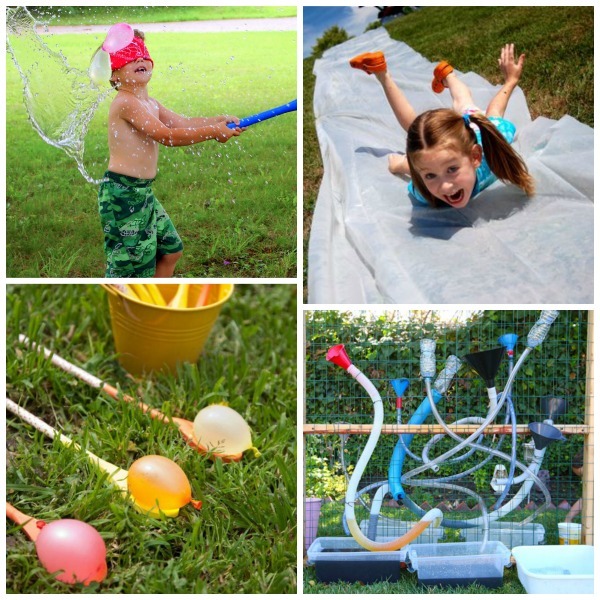 Set up a water obstacle course. WOW all ages with this water balloon slide. 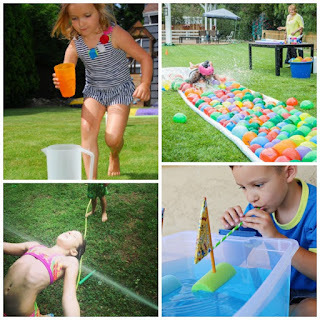 Try the walking water experiment. 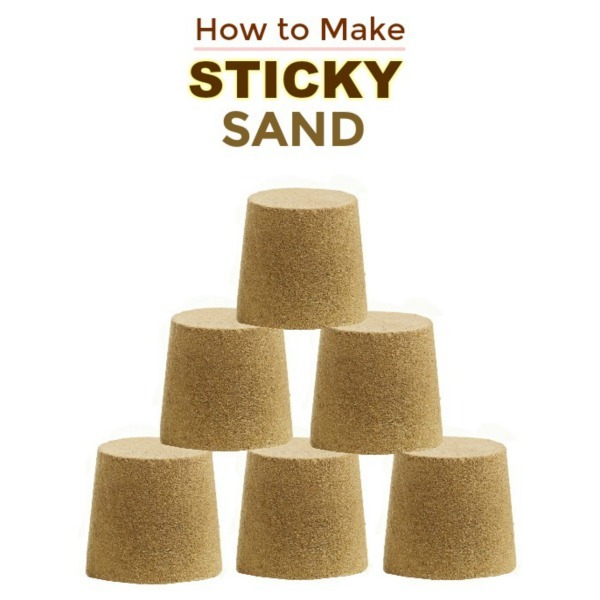 get creative with water dropper painting. 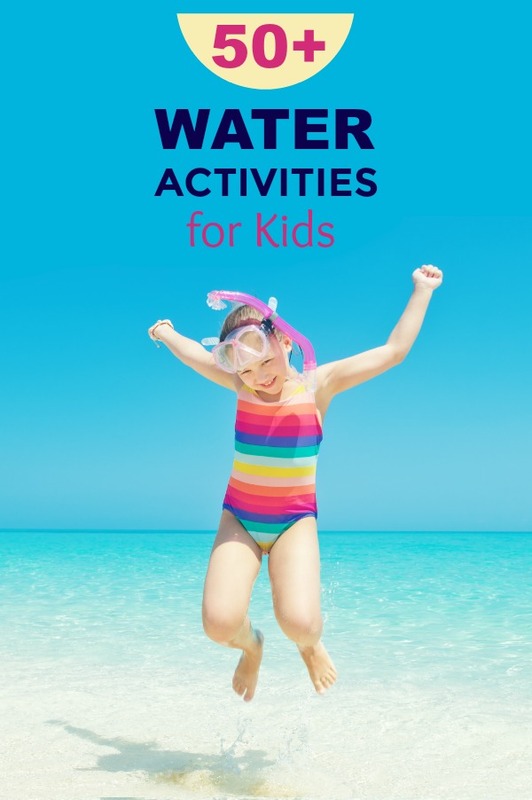 Cool off on a hot day with this collection of water games for kids. Experiment with oil & water. 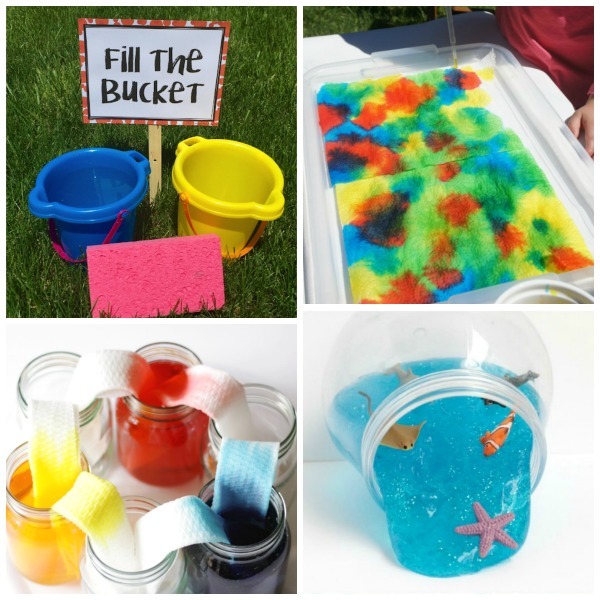 Make ocean zone sensory bottles. 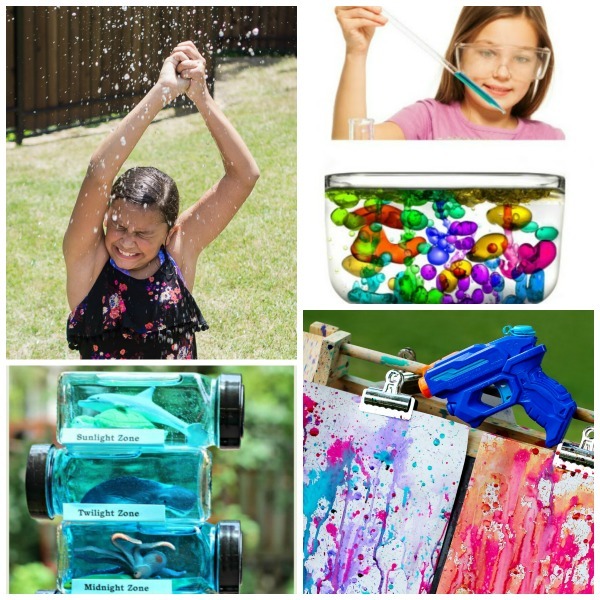 Try painting with water guns. 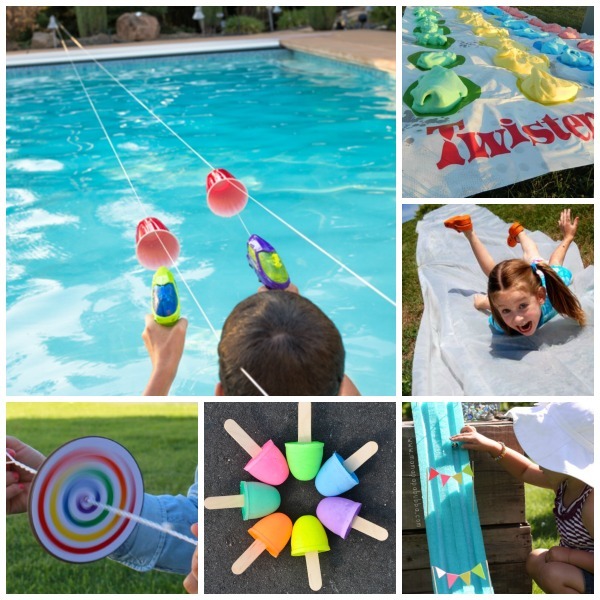 Make your own water shooters. Turn a pool noodle into a water slide. Have a glow-in-the-dark pool party. 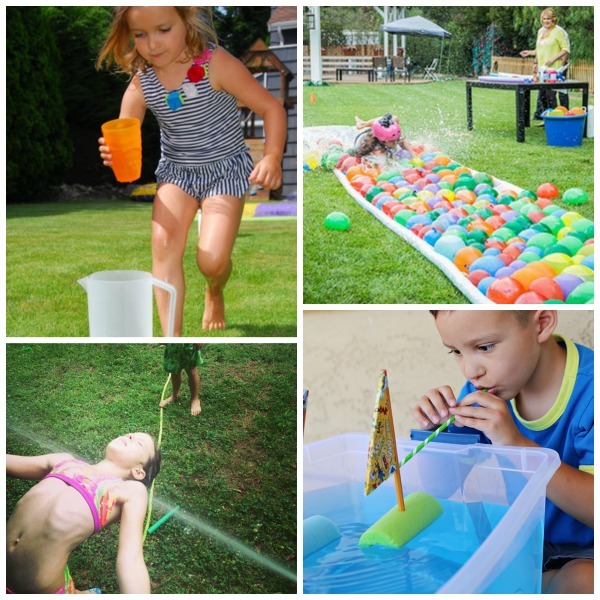 Cool off with a game of water balloon smash. Have a water balloon relay. Make a giant water wall. Laugh, splash, and play in your very own kid wash. Cool off with this ice relay game.